Everything Grows will be closed on Monday July 4th to celebrate the 4th of July Holiday. We hope you have a great 4th of July weekend! 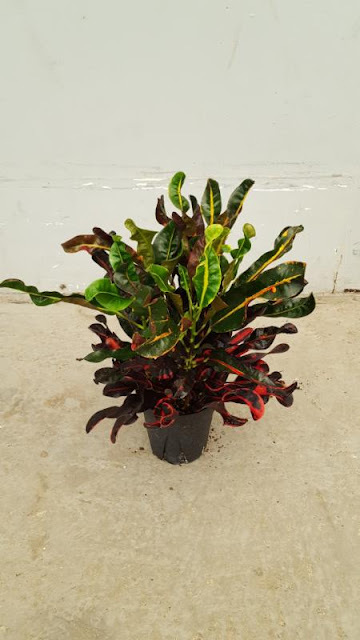 Here is a photo of the Croton Zanzibar -- it very much reminds us of fireworks! Exciting Interior Plants Available Now! Everything Grows sources plants from different nurseries, with most of our plants coming from Hawaii, San Diego and Florida. Here are photos of some fresh stock available this week. 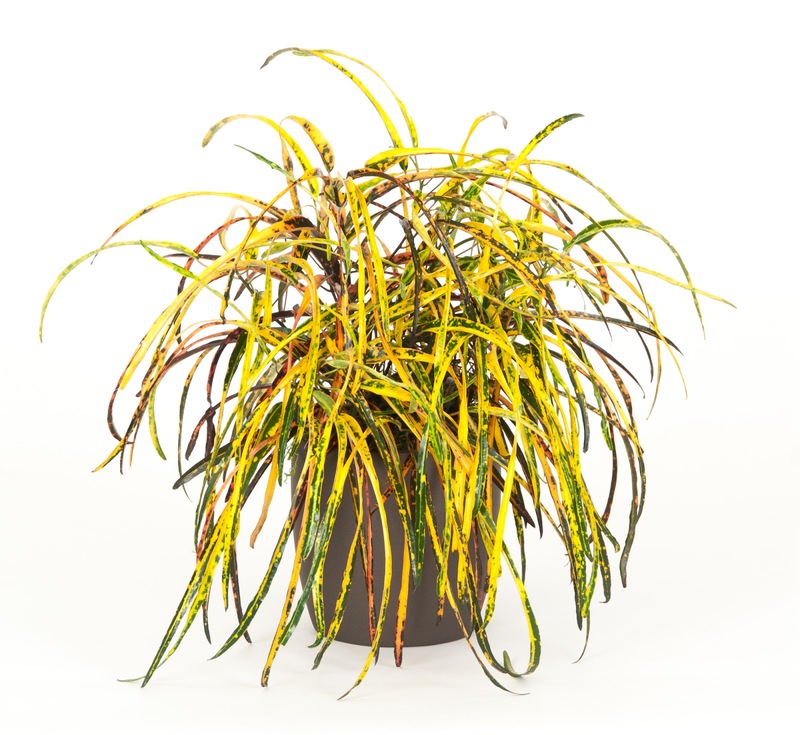 The indoor plant industry is in full swing right now, so good stock does not stay available for long. Several years ago Everything Grows made a decision to develop a "green program" for our company and go through the certification process with the Bay Area Green Business Program. It took a little while, but in the end we came up with a program that not only saved our company money, but also reduced our environmental impact. A Win-Win!!! As part of that program, we recycle and re-use our boxes. We either reuse them or give them back to our suppliers for them to reuse. We do the same thing with the grow pots the plants come in. All of our plant matter is either rehabilitated, reused, or mulched, rather than going into the landfill. We upgraded the lighting in our office to greatly reduce our electricity consumption. The investment is quickly paying for itself in the form of lower power bills. 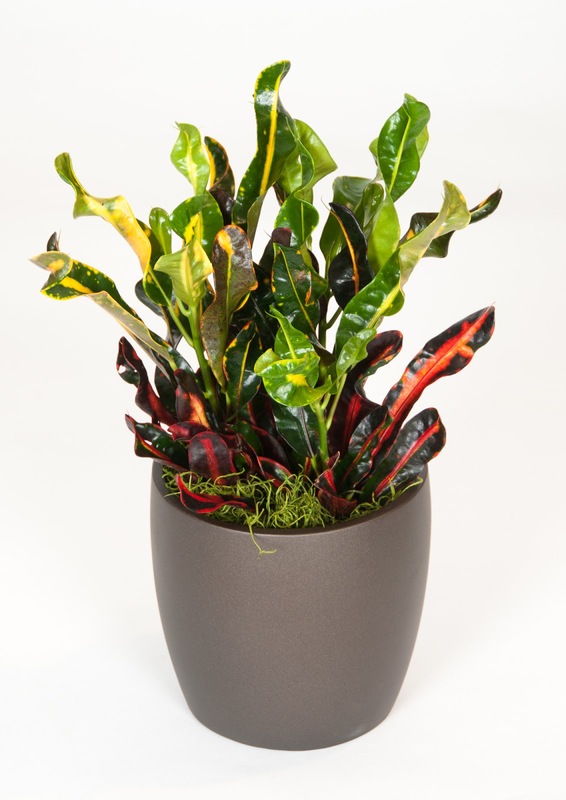 These are just a few of the things we have implemented with our green program, not to mention the greenness of our core business of providing lush live plants for office spaces. 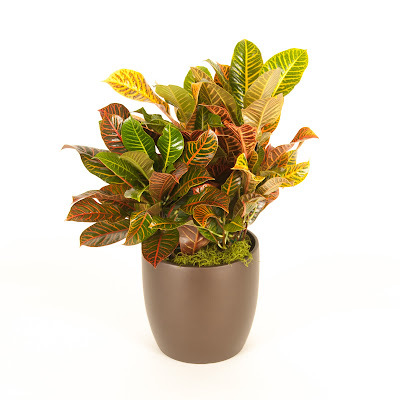 Are you in need of lush living plants to help you 'go green' in your work space? Everything Grows Interior Landscaping provides indoor plant service, sales and long term rentals throughout the entire San Francisco Bay Area. We offer complimentary site visits and can accommodate almost any budget. Contact us today and one of our designers will be happy to assist you! 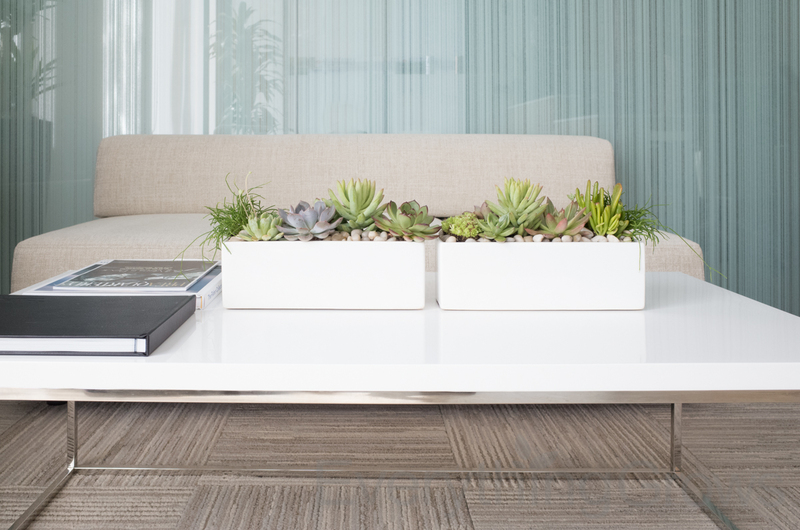 This week we want to highlight a great new article in the magazine Officing Today - Plants in the Office, Beyond Well-Being. 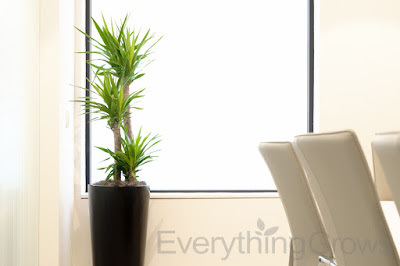 It mentions another one of the great benefits of plants in offices - that being the sound dampening effects. As you may have heard, sound is becoming issue with the large open space offices that are becoming the norm at least in the San Francisco Bay Area. Specifically, the orchestra of tapping fingers on keyboards, conversations between colleagues, people talking on phone, and the squeak of moving chairs can add up to roar in a room of several hundred with hard surfaces amplifying everything. This makes focusing or concentrating difficult to say the least for the workers. As a result, companies are starting to use plants to absorb and deflect/defract the sound. It is actually a quite effective and a relatively inexpensive solution to the issue. Are you in need of lush living plants to help dampen the noise in your modern work space? 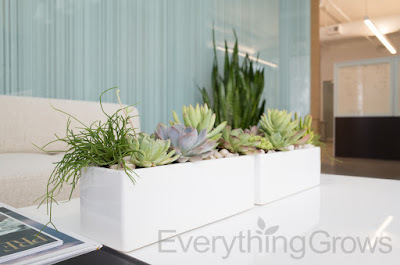 Everything Grows Interior Landscaping provides indoor plant service, sales and long term rentals throughout the entire San Francisco Bay Area. We offer complimentary site visits and can accommodate almost any budget. Contact us today and one of our designers will be happy to assist you! "Talk around plants in office space is not new. Biophilic design approaches have been around for a while and various studies, as well as stats have shown that it's beneficial to have green life around you while working. Most of this talk, however, has solely focused on well-being in the office: plants help direct and guide energy in spaces; they help balance each individual's energy among electronic devices; the color green visually suggests relaxation; plants improve air flow, which leads to better moods and improved concentration, ergo more productivity. 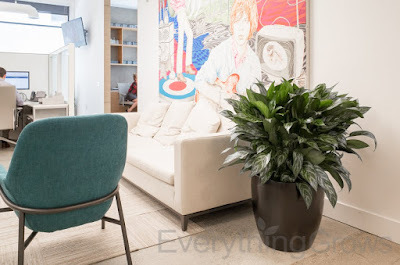 Without a doubt, work space providers have abundant reasons to add green elements to their spaces, for the sake of well-being and (let's be honest) for the sake of marketing as well. And if you're still not yet fully convinced, we're about to give you another reason to include plants in your office space-especially if you're an open work space provider. We've heard of plants absorbing energy, but that's not all that they absorb. Somewhere among all the talk about well-being and energy talk, noise was left out and lost. Open work spaces have been highly criticized for the high noise levels present in them. In fact, this might be the number one issue going against open work spaces and one that deters many from trying them out. Noise is unavoidable; the sound of fingers typing away, the screeching sounds of some chairs, vibrating phones, people on video calls, colleagues working together, people snacking, air vents, heating systems-there's no end to the list. While we don't expect work spaces to be noise-free, we do believe most members want lower noise levels. 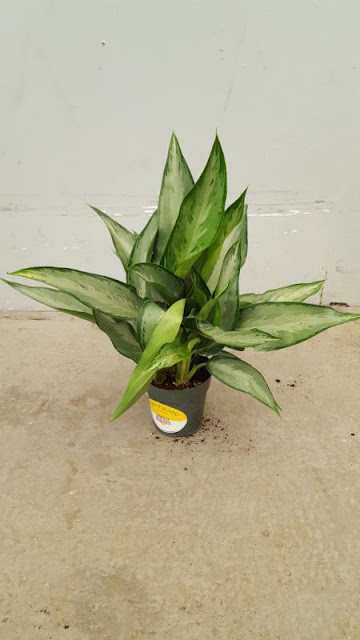 There are various way to approach this; during construction with construction materials, when laying out the space and deciding on furniture, including light noise absorbing materials like foam, and, today's pick, using plants strategically. Sound absorption: roots, leaves, trunks, stems all absorb sound. 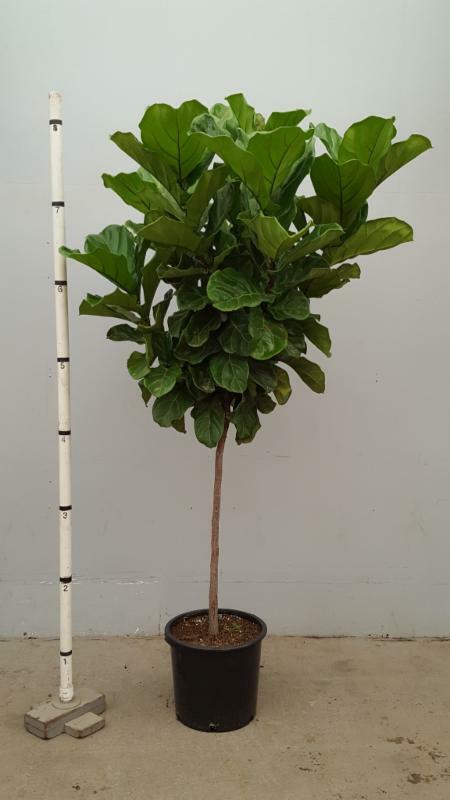 Rough bark and thick, fleshy leaves are most effective for this type of noise reducing approach. Plants help reduce noise through this method by reducing or entrapping vibration and reverberation levels. 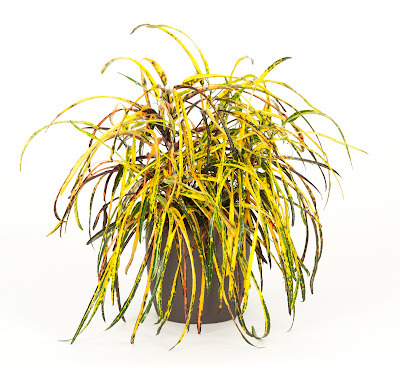 These types of plants work best in spaces that have various hard surfaces. Sound deflection: when sound waves hit plants instead of walls, the waves transform into different types of energy, allowing for the energy to deflect into different directions. Sound refraction: sound refraction helps to reduce or eliminate echo in spaces. Plant refraction works a lot like carpeting in a home; using plants to cover surface areas can help eliminate echos by preventing sound waves from bouncing around. Having this in mind, there are different ways in which plants can be placed and used to help reduce noise levels. Think about distributing plants around your space instead of placing them all in one location. 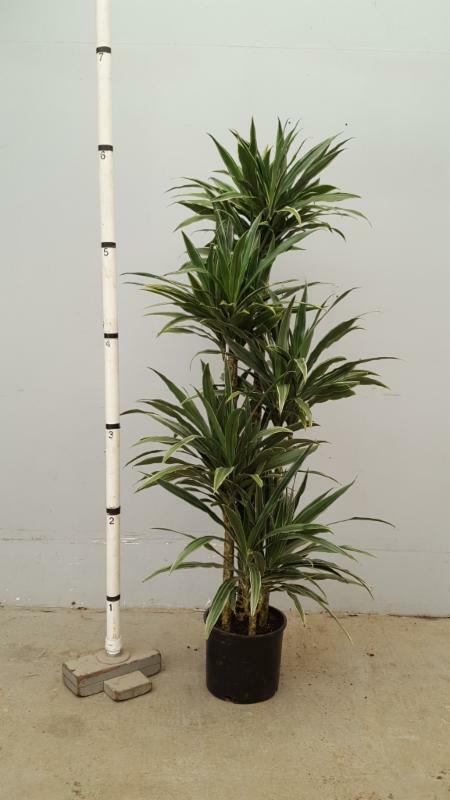 Consider positioning taller plants in big containers in corners and edges to prevent sound waves from bouncing and vibrating. 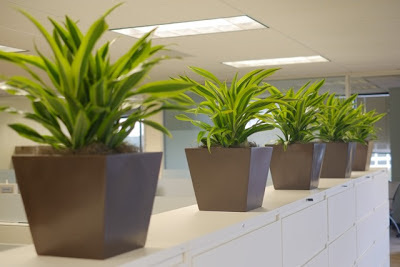 You can also choose to include small plants so that workers can place them around their individual work space in order to minimize the amount of noise traveling around.